Audits and reviews are important for due diligence and business management. They provide important information on compliance, performance, areas of risk and actions for continuous improvement. We audit small, medium and large organisations and have a range of audit tools to draw on, designed to suit business needs and budgets. 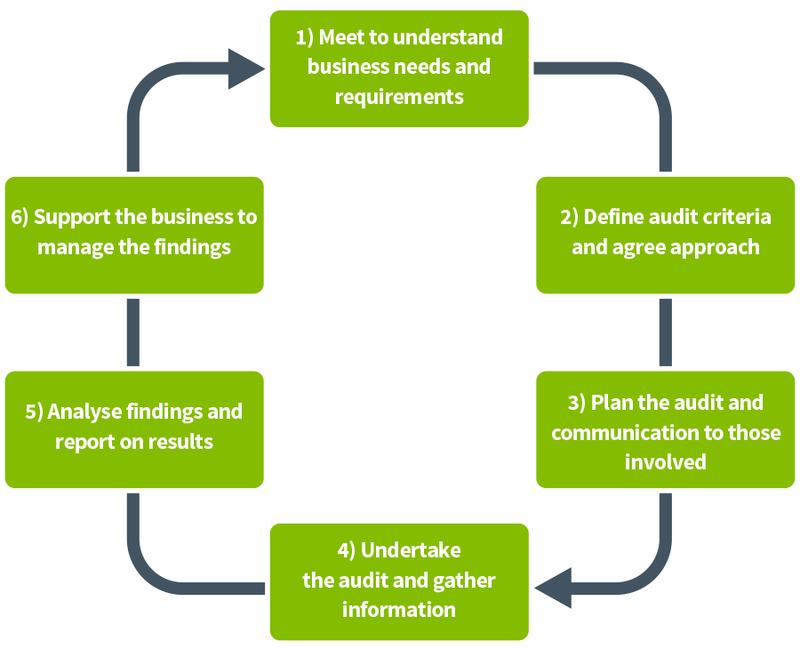 We also develop new audit tools for in-house use by organisations, providing training and coaching on their use. Audit tools can be document based or coded into an app or other platform. Our simple six-step approach ensures business needs are understood and business goals are met. 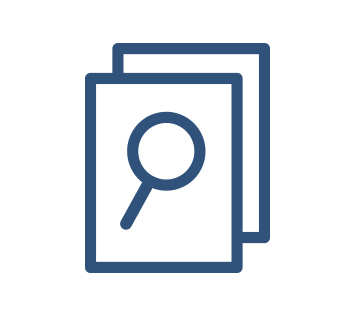 Audit and review reports summarise the purpose, scope, approach, key findings and recommendations, with additional information as required to assist the organisation act on findings and recommendations. Call us on 07 3014 1233 for a no obligation discussion on how Kitney OHS auditing and reviews can assist your business.